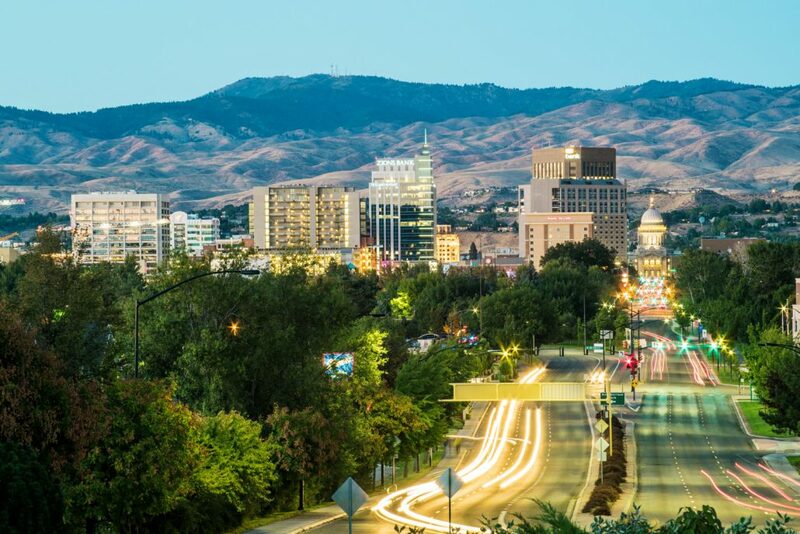 Filled with remote wonders that tap into the true Western lifestyle, Idaho is a place to linger and ease into the unhurried, unspoiled way of life in The Great American West. Nicknamed the Gem State for its abundance of gemstones and wilderness areas, Idaho is full of adventure and natural marvels. The landscape is ruled by rivers, mountains and crystal-clear night skies. The Rocky Mountains hug the stretch of the eastern border while the Snake River arches down through Idaho’s southern desert before heading north to carve part of the state’s western edge. 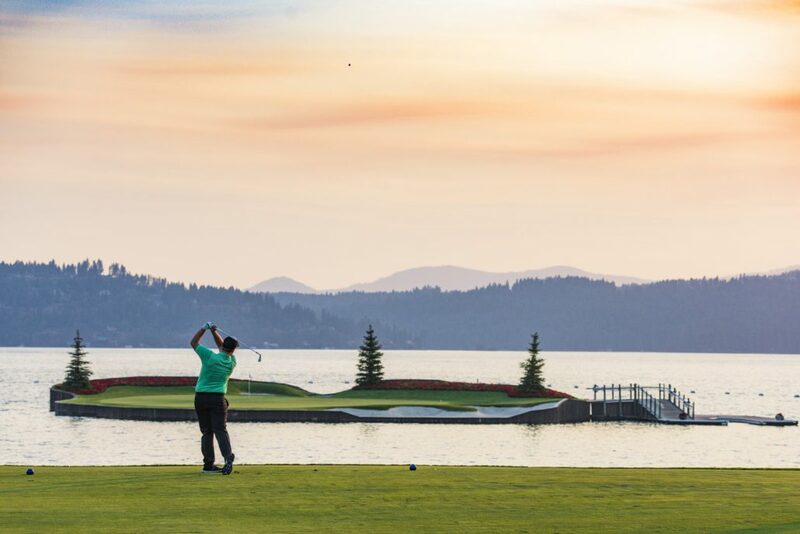 Idaho’s varied terrain provides a canvas for a true western expedition; from vibrant hillsides, thickly wooded mountains and sapphire lakes in the Idaho Panhandle to the basalt and sagebrush spotted high desert in the Snake River Plain. Home to 10 National Park Service sites, opportunities to explore and be inspired by American history and Mother Nature are nearly endless. Visit Craters of the Moon National Monument and Preserve to experience the natural beauty of this otherworldly wonder. 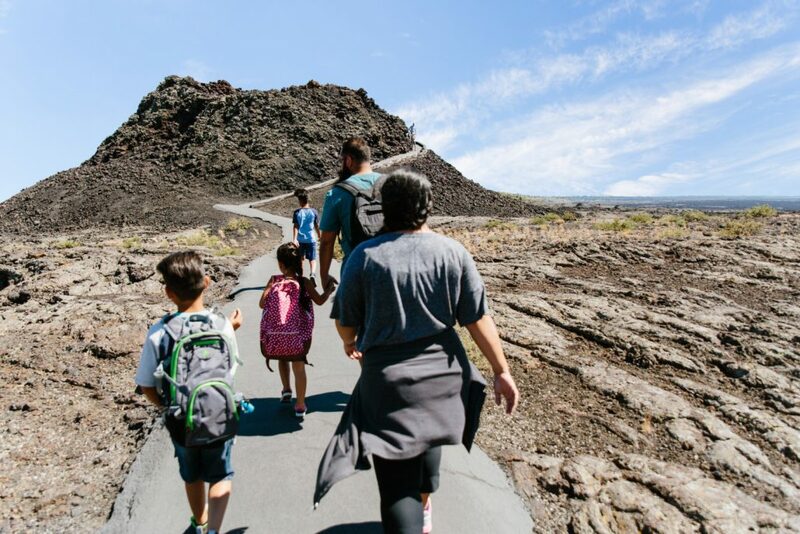 Play in the expansive lava flows and exploratory caves and craters by day and gaze at the star-studded nighttime sky in this designated International Dark Sky Park. The towering granite domes of City of Rocks National Reserve are filled with backcountry adventures between world-class rock climbing, hiking, biking, bird watching and photography. See historic markings from Gold Rush pioneers who traveled the Oregon Trail and California Trail. Walk in the steps of history along iconic trails rooted in the stories of Native American tribes and western pioneers. Explore the past along the Nez Perce (Nee-Me-Poo) National Historic Trail, the Lewis and Clark National Historic Trail or the California and Oregon National Historic Trails. 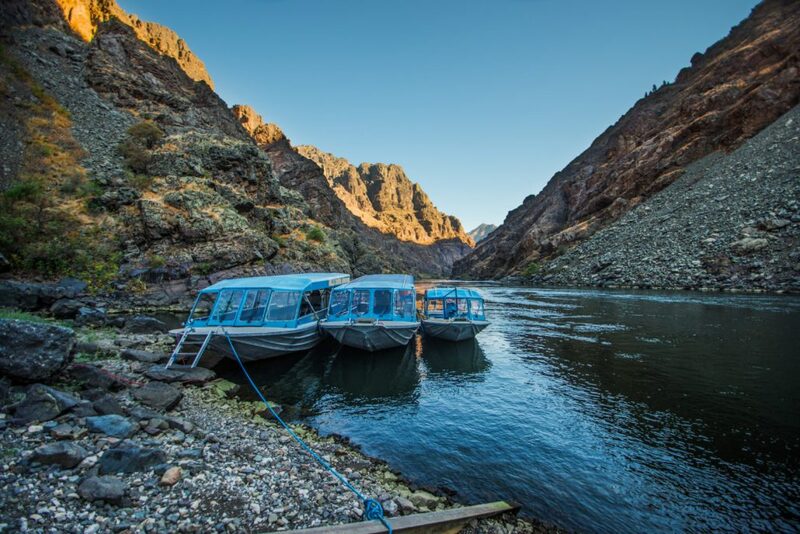 Hit the road on the Salmon River Scenic Byway to travel the same path as Lewis and Clark and see the rugged Idaho backcountry that has fascinated visitors for centuries. 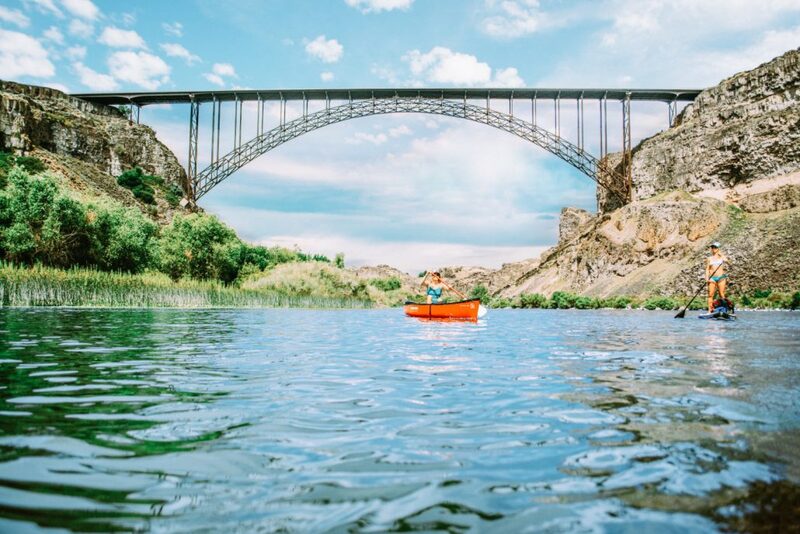 Travel to Twin Falls in the spring to experience the power of Shoshone Falls, one of the largest natural waterfalls in the U.S. Taller than Niagara Falls, Shoshone Falls plunges into the rugged Snake River Canyon. 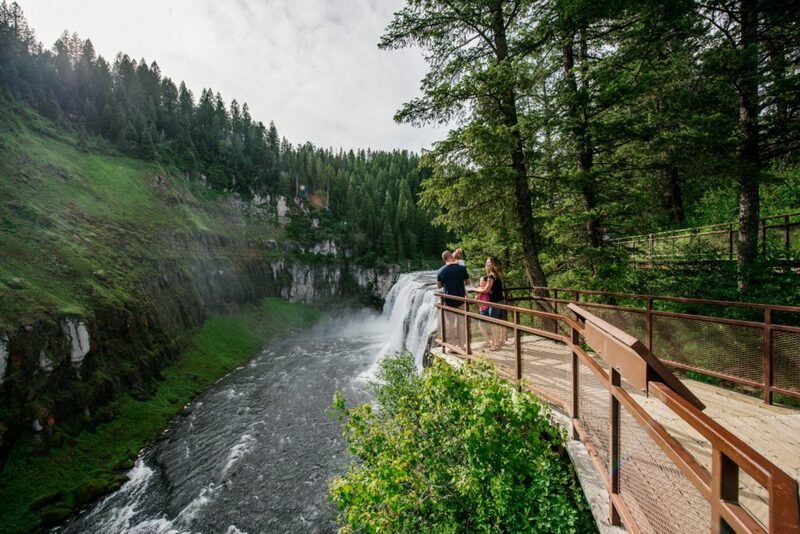 Head northwest to Ashton near Yellowstone National Park to see Upper Mesa Falls, a thunderous 10-story tall waterfall that pours into the remnants of an ancient volcanic super-eruption. 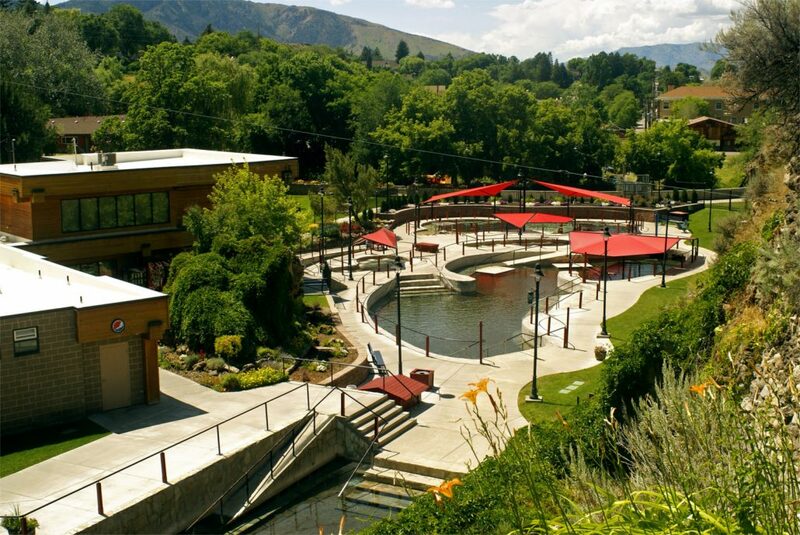 Discover numerous places to go camping and RVing, which stretch across Idaho from the pristine Lake Coeur d’Alene up north, to Stanley and Redfish Lake along the edge of the Sawtooth Mountains to the expansive and rugged Thousand Springs State Park in central Idaho. 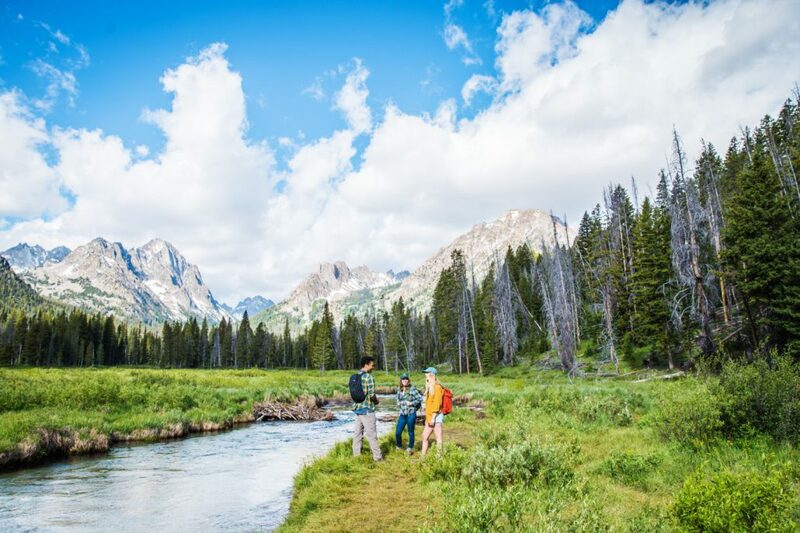 With fishing, hiking, kayaking and more at your fingertips, any camping destination in Idaho will leave you with a lifetime of memories. Hiking and backpacking trails weave across the state granting treks fit for any season, level of difficulty or desired length. Highlights include trails along mountain top lakes, sweeping meadows and elevated panoramas. Tap into the wild west at dozens of guest ranches tucked within Idaho’s forests and mountains. Horseback riding, gold panning, fishing, rafting and more will leave you with an authentic western experience connecting with the land. 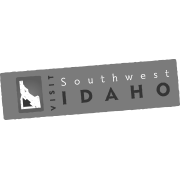 Hit the road by car, RV or motorcycle on 31 scenic byways covering over 2,400 miles to witness the best of Idaho’s picturesque vistas. Maximize your trip with a pit stop to explore untarnished charm. Visit historic towns like Wallace, the “Silver Capital of the World,” to gain new insight into the struggles and triumphs of the Old West. 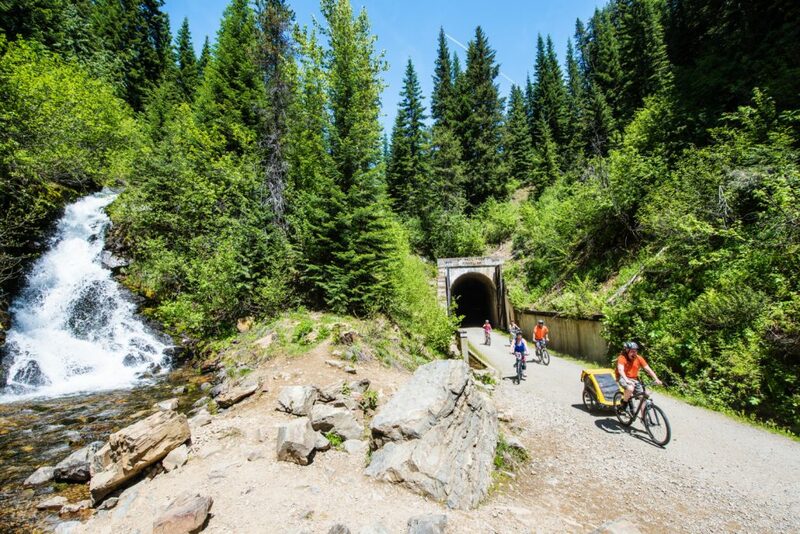 Stretch your legs with a bike ride on one of Idaho’s numerous rail to trail or greenbelt paths. From a single day trip or weekend drive to a 10-day epic, you’ll find the perfect blend of casual cruising and adventure to quench your wanderlust. Come winter, Idaho’s wilderness is a snow-packed paradise. Take to the slopes and open fields to ski, snowboard, snowshoe, snowmobile or fat bike. Find your perfect bluebird day across over 18,000 acres of terrain at Idaho’s 18 ski and recreation mountains, including the world-famous Sun Valley Resort. No matter which ski area you choose in Idaho, there are no lines keeping you from hitting the slopes. Explore the bounty of Idaho during all four seasons for a taste of authentic western allure and charm. To learn more, visit www.VisitIdaho.org or www.VisitTheUSA.com.